Access to props which may come from organization's prop shop, salvage equipment or any other area where excess material can be used. Which material is used to create an Escape Room is another area where student voice and choice comes into play. The students will be deciding on what they create for the Escape Room, how much time they spend creating it and also if they will work individually or in groups. 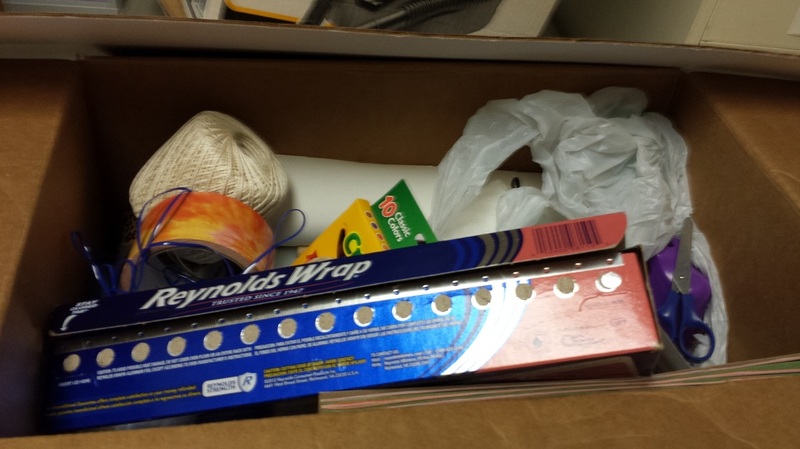 Typical items will include boxes, locks, string, wire, Makey- Makey (s), Raspberry Pi , tin foil/aluminium foil for conductivity, duct tape, boxes and containers. It is really up to the thought and creativity of the instructor and the students. Students in building their Escape Rooms may also visit thrift shops, flea markets and even salvage yards.